The Japanese Prime Minister’s visit to China indicates that Sino-Japan relations have rebounded and returned to a normal track. What may the reason that Japan is willing to rebound with China? On October 12, Chinese Foreign Ministry spokesperson Lu Kang announced that at the invitation of Premier Li Keqiang, Japanese Prime Minister Shinzo Abe will pay an official visit to China from October 25th to 27th. It will mark the first official visit to China by a Japanese prime minister in seven years, and the visit comes amid the 40th anniversary of the signing of the China-Japan Treaty of Peace and Friendship. Therefore, the visit has received wide public attention. 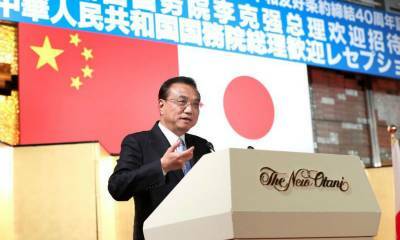 In September 2012, the Japanese Democratic Party Yoshihiko Noda government announced to “nationalize” China’s Diaoyu Islands, dealing a severe blow to Sino-Japanese ties. The Japanese Prime Minister’s visit to China indicates that Sino-Japan relations have rebounded and returned to a normal track. Of course, some scholars believe that judging from the Abe administration’s previous performances, it is better not to be too optimistic about current Sino-Japanese relations. It is too early to say that Sino-Japanese relations are improving. Despite divergent opinions, it remains certain that the Abe government is eager to improve relations with China, which is a decision based on objective realities. First of all, it is out of political need. 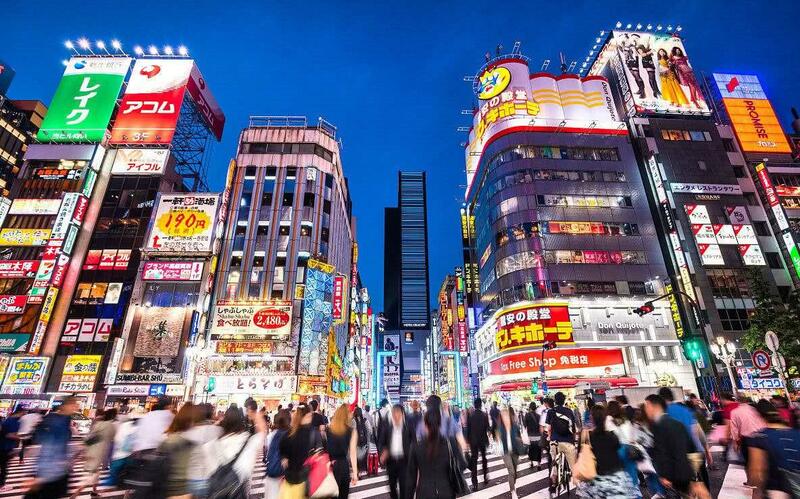 Based on its own interests, Japan is rapidly transforming its international role. As the scale of Sino-US trade friction continues to expand, the United States has begun to strategically oppress China from all sides. No one can guarantee that Sino-US relations will not slip to the edge of another “Cold War”. Therefore, suffice it to say that the global political situation is undergoing dramatic changes. What Japan faces is an entirely different geopolitical pattern compared to the one it has faced in past years. Is Japan still willing to act as a small partner of the United States, or is it intending to play a more important role between China and the United States? Japan has chosen the latter. It wants to serve as a mediator or intermediary between China and the United States because doing so is more beneficial to Japan. Therefore, Japan has repeatedly sent signals of increased friendliness to China, while emphasizing “the Japan-US alliance as its top priority” at the same time. Only by maintaining a friendly relationship with China and the United States at the same time can Japan have a voice between China and the United States. 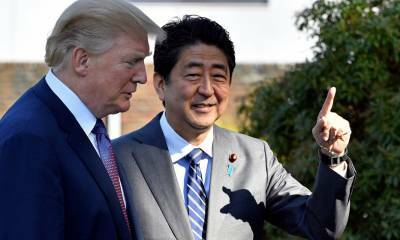 If Japan can truly play the role of an intermediary, it will prove to be a “triple win” situation for the relationship among China, the United States and Japan. Second, It is out of the economic need. 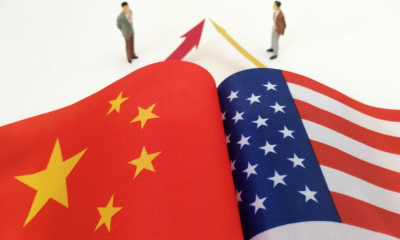 Against the backdrop that Sino-US trade friction does not show any sign of slowing for the time being, it is highly probable that the United States will further strengthen trade and technical sanctions against China. In the future, China and the United States will face tremendous obstacles to economic and technological cooperation. As a developed country, Japan is relatively mature in the fields of industry as well as science and technology, and can replace the United States’ role to some extent. 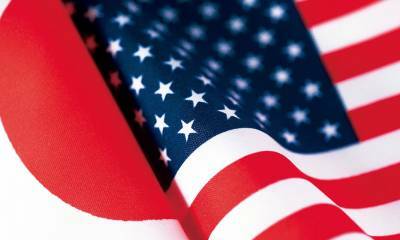 If China-US economic and technological cooperation is blocked, it is inevitable that China will seek cooperation with other developed countries. If Japan can quickly improve Sino-Japanese relations, it is likely to enjoy more of the dividends of Chinese development. For China, deeper cooperation with Japan in advanced industries and high-tech fields is also a good way to relieve pressure exerted by the United States. Finally, Japan’s decision comes out of the diplomatic need. As the situation on the Korean peninsula has begun to show positive momentum, Japan has found itself in aan embarrassing situation in terms of relations with the DPRK. As one party among the “six-party talks” on the DPRK nuclear issue, Japan’s influence as a member of the “six-party” group of countries has been weakening. At present, North Korea’s relations with the United States, South Korea and China are all in states of relative friendliness. 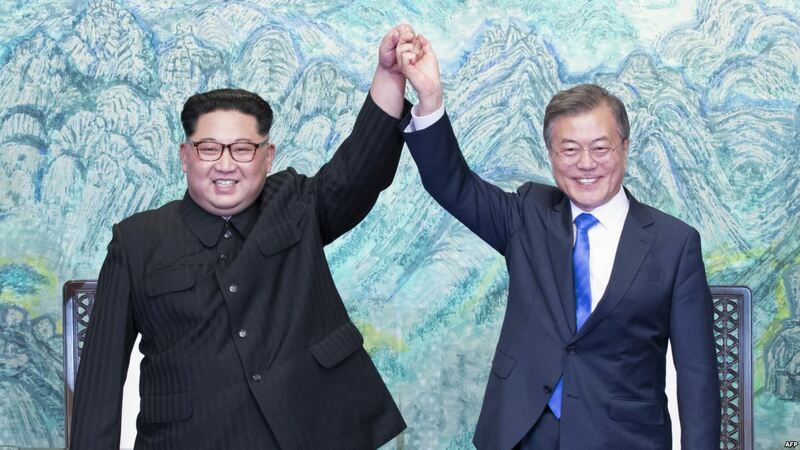 In addition to resorting to support from the United States and South Korea, support from China is inseparable as well if Japan wants to improve relations between itself and the DPRK. Therefore, by quickly improving Sino-Japanese relations with China through this official visit, Abe is laying the foundation for improved relations between the DPRK and Japan. For China, a good relationship between the DPRK and Japan is also conducive to stabilizing the situation on the Korean Peninsula and maintaining regional peace. It is the rapidly changing international situation that has brought more common interest in politics, economics and diplomacy between China and Japan. The visit of Japan’s Prime Minister Abe to China is simply a matter of course. Abe’s attempt to adjust Japan’s China policy from “competition” to “coordination” and “cooperation”, as well as participate in the construction of the Belt and Road Initiative with China in an effort to jointly develop third-party markets, is an indication that Japan is repositioning its role after years of playing games with China. 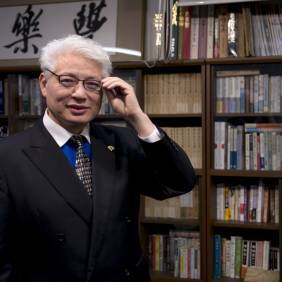 Jiang Feng, Editor-in-Chief, Japan New Overseas Chinese Newspaper. Will Japanese Warship South China Sea Cruise Damage the China-Japan Relations?